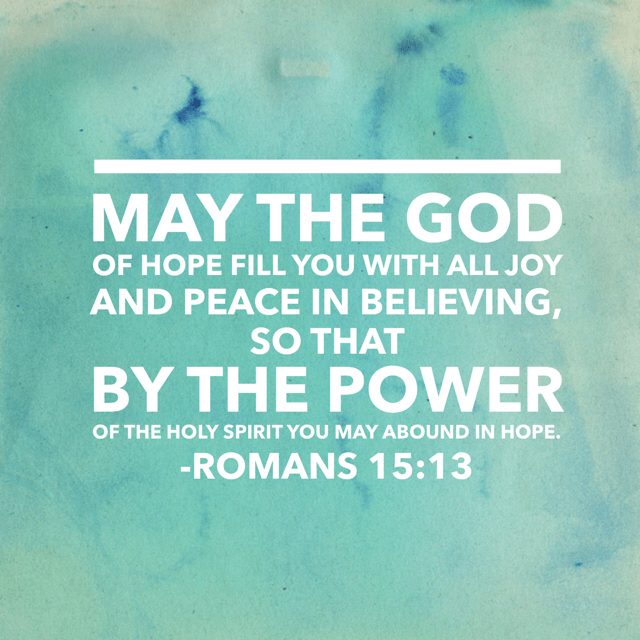 Thank you for the precious gift of the Holy Spirit who anchors us in hope. Thank you for giving us the ability to hope for the things we can not see. Thank you for honoring your promise to your God Sized Dreamers. Thank you for filling us with your peace and joy. Thank you Lord for making us dreamers. Lord there are dreamers here today who have lost hope and believe that their dreams will never come true. God please send them encouragement and confirmation that their dreams can and will come true in your timing. Lord we are standing on the promise in Romans 15 of an abounding love given to us through the Holy Spirit. May we continue to anchor our hope in you. Glory. Amen. I love this!